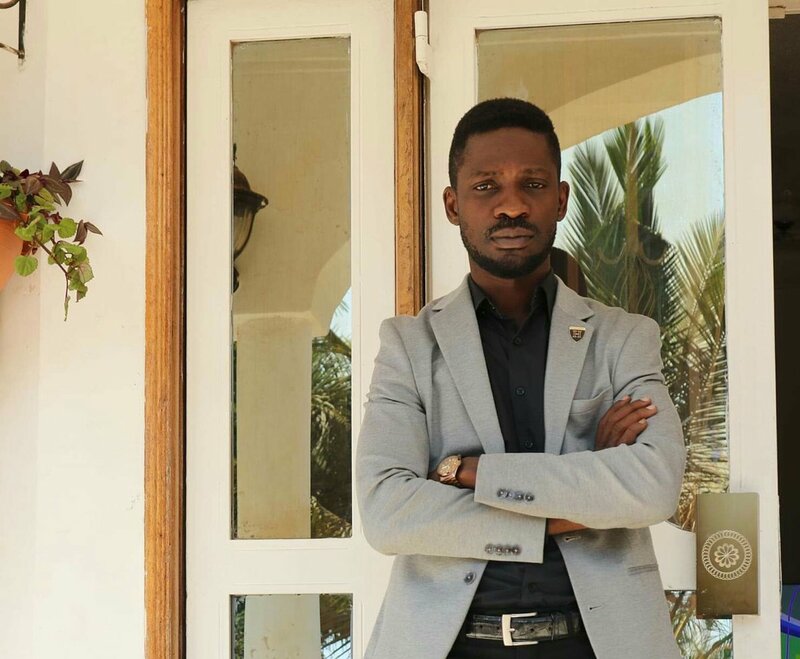 KAMPALA – Kyadondo East MP Robert Kyagulanyi aka Bobi Wine has launched an impassioned defence of his Thursday television appearance where he was accused of showing limited knowledge of certain issues, saying no amount of criticism will bring him down. Quoting the words of Theodore Roosevelt, Bobi Wine, who has since declared that he will stand for president in 2021, lashed out at the intellectual class whom he said jump at criticising but lack the nerve to fight what he called a dictatorship in the country. “I dedicate this quote to a section of our intellectual class; ‘It is not the critic who counts; not the man who points out how the strong man stumbles, or where the doer of deeds could have done them better. Bobi Wine, while appearing on NTV’s talk show, ‘On The Spot‘ he appeared to offer what the public has described as a shallow understanding of economic issues such as the meaning of GDP and fiscal policy. Many have since said he lacks the credentials of a president. But on Saturday, he hit back at his critics, saying they should advise but not work to put him down. “Ultimately, we have some work cut out for us. If we do not want to rise to the occasion and save our nation, let us be slow in criticising those who are sacrificing everything, including potentially their life, to do that work. We can guide and advise, without beating them down,” he said.